Barcelona are tipped to make a season-long loan offer for Luke Shaw in order to maintain funds for the touted transfer of Antoine Griezmann. The Spanish league leaders are in search for a backup for star full-back Jordi Alba following the lacklustre displays from Lucas Digne. The Frenchman has hardly had any significant impact of his own, and thus, has his position under threat. And according to The Sun, Manchester United outcast Luke Shaw is a wanted man by La Blaugrana. 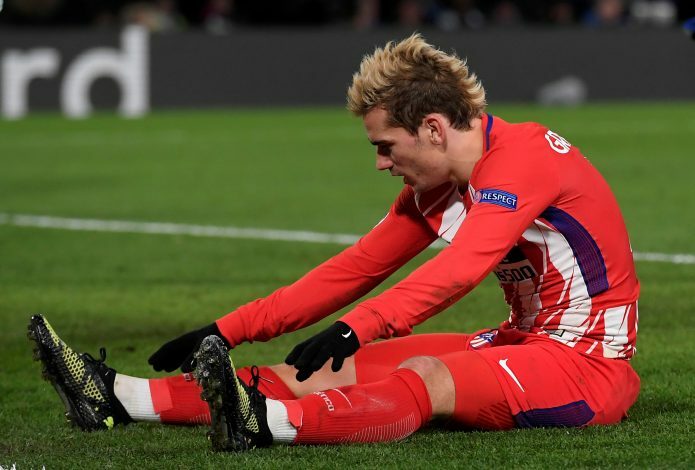 However, due to the obligation of paying Liverpool installments of Philippe Coutinho’s January transfer to the Nou Camp, coupled with the possible arrival of Antoine Griezmann, Barca’s finance appears to be strained. The French striker’s release clause is said to be around the region of €100 million, which hardly helps Ernesto Valverde’s side. Nevertheless, the La Liga outfit has devised a solution to the situation, which is to sign the left-back on loan. The Englishman has been struggling to get minutes under Jose Mourinho, and has reportedly had multiple bust-ups with the gaffer due to the same reason. Though it wouldn’t be very hard for such a move to materialise, the former Southampton man faces competition from the likes of Alba in Catalonia. And with Mauricio Pochettino also reportedly interested in the out-of-favour full-back, he is stuck with the chance to play at arguably the biggest club in the world, or under a familiar boss who is probably the man that could offer him more chances. Meanwhile, the Atleti star’s future remains under a cloud of doubt as well.